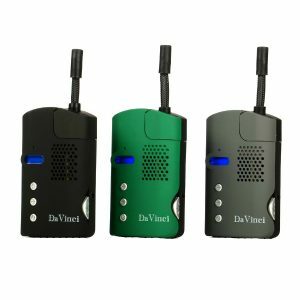 Pax 2 dry herb vape pen on VapeDrive.com Check it now! Powerful and remarkably battery efficient. This is a new Pax 2 vaporizer. It is created for use with dry herb material. The Pax 2 boasts a powerful oven with 4 different temperature settings between (182°C) and 420°F (216°C). Powerful and remarkably battery efficient. This is a new Pax 2 vaporizer by Pax Labs. It is created for use with dry herb material. 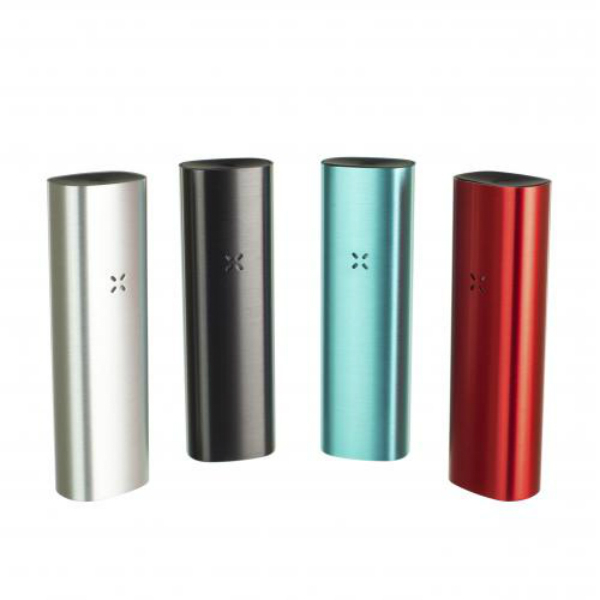 The Pax 2 boasts a powerful oven with 4 different temperature settings between (182°C) and 420°F (216°C). It evenly heats and preserves your material. As a result, you get the purest flavor for an enjoyable vaping experience. Moreover, it is produced by Pax 2 less that in a minute. Once the LED lights turn green, you can start vaping. Besides, this vaporizer will please vapers with solid battery life. A 3000mAh capacity battery provides 90 minutes of vaping. It is 30% more vaping time than the Pax 1 can offer. When the device needs recharging, you can use a micro USB port. It is fully charged when all four petals stop pulsing. Due to small and compact size, the Pax 2 is ideal for everyday carrying. Also, it comes with a simple to open and close the sub-flush lid. 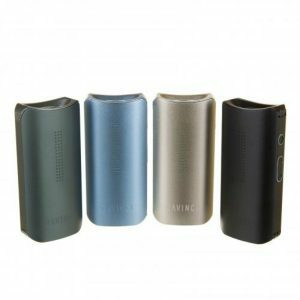 What is more, the vaporizer has durable exterior, polished, transverse-brushed anodized aluminum shell. As for color finishes, you can choose from 4 available options. Black, Red, Silver, or Blue. 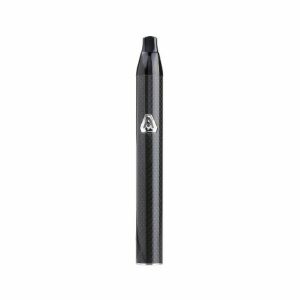 Overall, this vape pen vaporizer looks extremely elegant and modern. The Pax2 comes with 2 options of mouthpieces for your choice. A flat one and a raised one. You can try both to find out, which is more suitable for you. Besides, they are simple to switch out. In short, the Pax 2 is a powerful, beautifully-crafted, and easy-to-use vaporizer. All the best in one device. Don’t let yourself to miss such an attractive offer from Pax Labs brand!